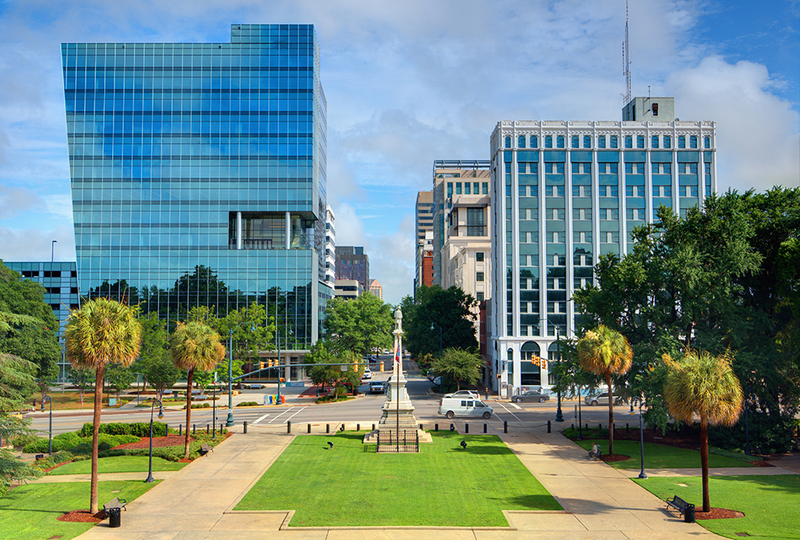 Columbia is the second largest city in South Carolina as well as the state’s capital, making it a phenomenal location for outdoor advertising. Home of the Columbia Metropolitan Convention Center, Koger Center for the Arts, Carolina Coliseum and Township Auditorium, Columbia is a city that attracts many visitors from all over the place. The city is also home to Williams-Brice Stadium that attracts many fans to cheer on the USC Gamecocks football team. Additionally, Columbia’s central location creates amazing billboard advertising opportunities, especially along I-26, I-20, I-77 and I-126. You can target the many commuters to and from work or to special events with a billboard on any of the frequently passed locations that BillboardsIn can help you to locate. Choose an advertising format below to get started. Even if you do not think that billboard advertising is for you, and you prefer a different form of outdoor advertising, BillboardsIn can help you find competitive rates on transit advertising, cinema advertising, street furniture advertising, or whatever you and your business desire. Explore any of the links below to promote your business with outdoor advertising in Famously Hot!